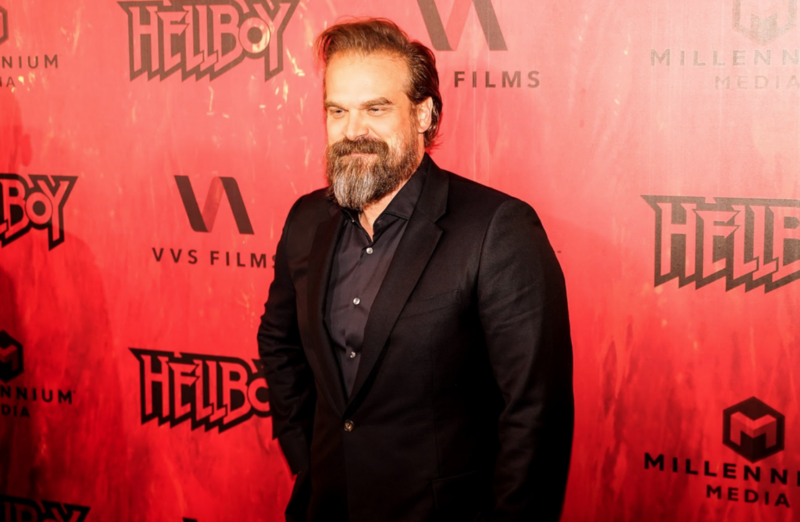 Wylie Writes was invited to the hotly anticipated red carpet and Canadian premiere of Hellboy. 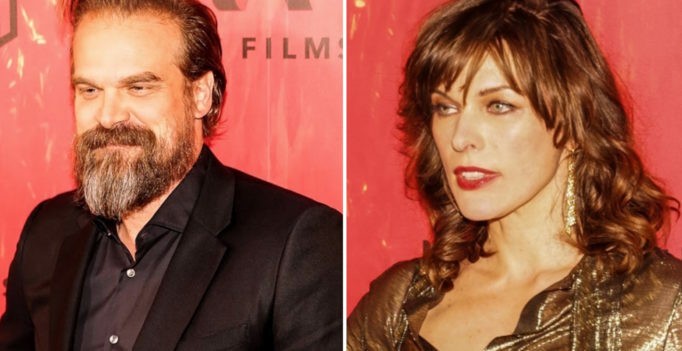 Hosted at Toronto’s iconic Scotiabank Theatre on April 10th, stars David Harbour and Milla Jovovich were in attendance. The event coincided with David Harbour’s birthday. The theatre was buzzing with the excitement of loyal fans who erupted into a rendition of ‘Happy Birthday’ when Harbour arrived at the red carpet. Fans at the red carpet premiere sang ‘Happy Birthday’ to star David Harbour. The Descent director Neil Marshall brings his signature blend of murky macabre and blood-soaked adrenaline to the latest cinematic incarnation of the beloved Dark Horse graphic novel series. Starring Harbour of Stranger Things fame as the titular anti-hero and Jovovich as Nimue (also known as the Blood Queen), Marshall’s Hellboy is a genre-bending departure from the earlier screen adaptations directed by Guillermo Del Toro. This installment does not call back to Del Toro’s films. Instead, it takes its inspiration from the graphic novels. Three graphic novels to be exact: Darkness Calls, The Wild Hunt, and The Storm and the Fury. The film tackles Hellboy’s origin story (revealing his biological parentage and his “adoption”), as well as the beginning of his friendship with Alice Monaghan (played by rising star Sasha Lane) and the enigmatic Major Ben Daimio (played by Daniel Dae Kim of Lost) – both of whom carry their own super powers. The film is pure grindhouse, stylized with elements of superhero-style action, dark fantasy, and classic creature feature. Rest assured it doesn’t skimp on the comedy. Bearing in mind Hellboy is a blood-splattered love letter to the drive-in flicks of yesteryear, the film provides a chaotic but fun ride. 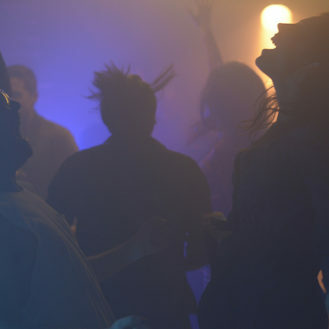 Wylie Writes had the pleasure of speaking with Harbour and Jovovich about their experience and inspiration for diving into their larger-than-life roles. Jovovich wished Harbour a happy birthday and greeted him with a hug. Milla Jovovich shared the inspiration behind her love of powerful characters. Jovovich explained that watching action movies in the 1980s typically meant watching muscular dudes physically dominating the people around them. Seeing Sigourney Weaver in Aliens was a game-changer for her. That inspiration has remained with her throughout her career. Jovovich approached portraying The Blood Queen not as a monster, but as a brave and fearless woman who stops at nothing to do what she believes is right. David Harbour shared his process for finding the humanity within his characters. Harbour’s performance is the crown jewel of the film, and is sure to charm loyal fans and franchise-newcomers alike. Hellboy is a frenetic revival of classic grindhouse with serious heart. 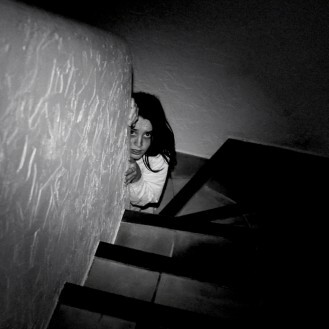 Strap yourself in for a hell of a ride. P.S. – There is not one, but two credit scenes – be sure to stay until the end!